When we make important decisions, there’s nothing better than a good piece of advice. Seeing someone else’s success can inspire you and dispel all the doubts. 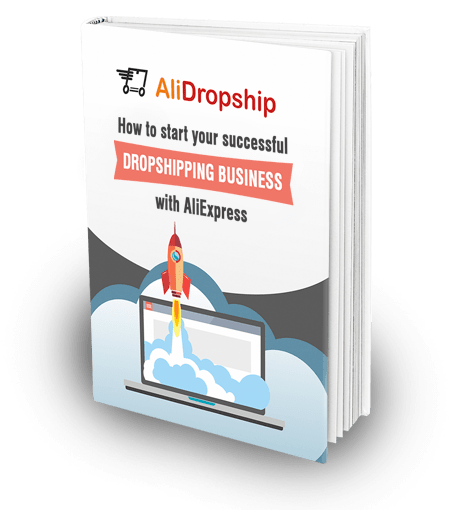 For those who are about to start their dropshipping journey, we’ve prepared success stories of entrepreneurs who have already tried this business and are enjoying their new lives. 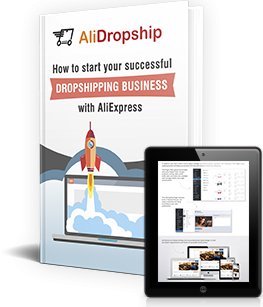 In this article, we’ve gathered their experience in various aspects of dropshipping business. We keep telling our customers how important it is to choose the right niche. And all our clients prove this point by their own experience. Most of those who have shared their success stories with us recommend choosing a niche that inspires you. Ideally, it should be something you’re passionate about and something you know very well. Our client Felix had an interesting experience with his dropshipping stores. When he was only starting the business, he decided to pick a hype niche with a large target audience even though he had no personal interest in this area. He used this strategy for 2 stores, and both of them failed. But, when he switched to the niches he’s passionate about, everything changed really quickly. Now, he runs 3 successful stores and enjoys a yearly revenue of over $350,000. Isn’t it a great reward for a person who turned his hobby into a money-making business? When doing something you really like, you will not give up easily. You’ll struggle and fight, and you’ll enjoy what you’re doing. Unfortunately, if you blindly choose a niche you like without a proper analysis, you might end up disappointed. Many of our successful clients used a certain combination of criteria they checked before making the final decision. One of our clients, well known on AliDropship forum under the name Kingpin, recommends starts checking the bestsellers on Amazon to find the most popular products. He also recommends sticking to the niches related to hobbies and pet supplies. A niche can be considered promising if there are a lot of suitable goods on AliExpress. The products within the niche in question must be unique and have free shipping option. Martin, our client from the Netherlands, makes the decision after performing a keyword competition research and competitor research. Daniel advises to check the number of active Facebook users interested in the chosen products. Checking similar activity on other social networks will work, too. Apart from choosing the right niche, one has to find the right goods. Any random product won’t do, and a so-called ‘general store’ which offers a bunch of unrelated items isn’t a good idea, too. You can use the following tips based on the success stories of entrepreneurs. Check if the product has the free shipment option. Check suppliers’ rating. Martin avoids suppliers with less than 95% in feedback score. Also take into account suppliers’ sales volume and how fast they respond to clients. Check customers’ reviews. It’s a good way to find out whether products have issues such as low quality or long delivery period. Some buyers on AliExpress post real photos of the products they received in their reviews. And that’s your chance to evaluate their quality. Daniel advises to also check the products’ trends for the last year. Alan, our successful client from China, prefers products that ‘solve the potential customers’ problems’. So a good product is useful in a certain way. Check if the goods are sold in physical stores. If yes, these items aren’t a good find for your store. It’s also a good idea to look for products among new arrivals as Kate does. Such goods have few sales, so you won’t find them in bestsellers. However, if they have positive reviews, you might want to try them on your webstore. Pricing is another popular theme which must be covered. Our successful clients use different strategies. 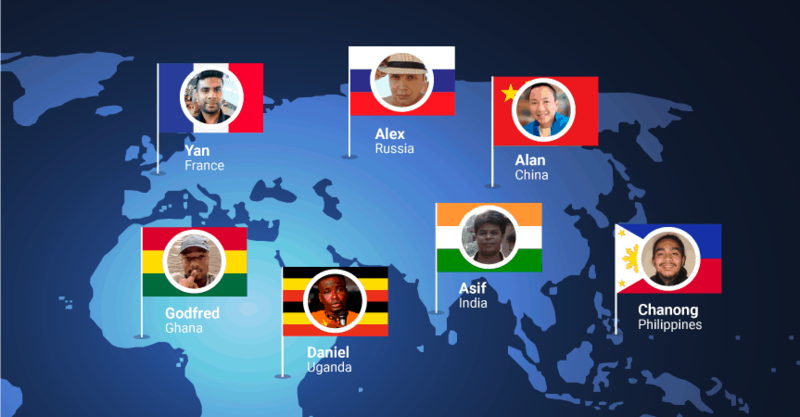 Some of them, like Patrick from Switzerland, use the default pricing formula integrated in AliDropship plugin. Others increase the original price by several times, from $5 to $25. The strategy mostly depends on your target audience and the product itself. For example, Godfred from Ghana can add up to 300% to the initial product price if it originally was humble. Kate, on the contrary, keeps her prices low because most of her clients are youngsters aged 18-24 years, and they can’t always afford super expensive products. Remember that setting a much higher price for goods that are initially expensive is unreasonable. These are the most popular among our successful clients. In short, you must know where your target audience is and that’s where you should promote. Victoria shared an interesting case. She asked her more experienced friend to make a few advertisements, but none of them worked, unlike the one she made herself. So unless you find an assistant as passionate about your store’s niche as yourself, do this on your own. Or use additional software like Social Rabbit plugin like some of our clients do. Our client Pirn told us his very first customer who actually bought something asked for a refund later. Just imagine how devastating it must have been! Still, he didn’t give up, and now he earns more than $10,000 a month. All our successful clients agree that refunds and returns are totally normal. It’s a routine that any company has to deal with. So there’s nothing to be afraid of. However, you should always keep some amount of money on your account to be able to refund. Stay calm and do not take the bait. Being kind, patient and polite works in most cases. Beside a total refund, you can also offer disappointed clients a partial refund, discounts on future purchases or re-orders. Find these and other tips in the success stories of entrepreneurs who are making money on dropshipping right now.